"Thor 2" Loses Director Patty Jenkins, Get Kenneth Branagh on the Phone! The God of Thunder needs your help, Mr. Branagh! 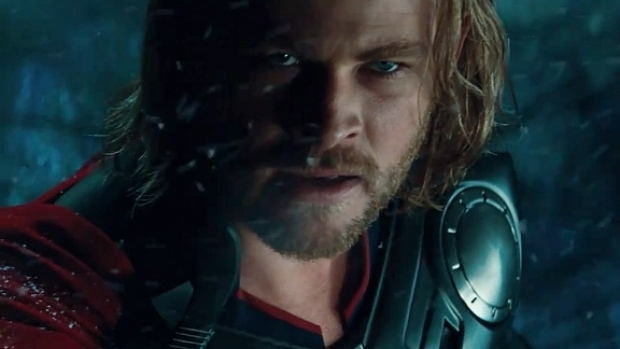 Marvel took a big risk hiring Kenneth Branagh to helm "Thor," and it paid off in spades. Then they rolled the dice again, hiring Patty Jenkins ("Monster," the pilot for "The Killing") to direct "Thor 2," but her tenure has been cut short by the dreaded "artistic differences," reported Deadline. As with Branagh, it appears the studio's split with Jenkins was amicable, as it's rumored that she'll end up directing a superhero film for them eventually, but that "Thor 2" was a bad fit. Now Marvel is furiously flipping their Rolodex in search of a new director--we have to assume they started with Branagh, who has said he didn't want the job, but agreed to chip in on some level. Chris Hemsworth and Natalie Portman both plan to return for the sequel, which will "take Thor literally to other worlds," according to Marvel's Kevin Feige, who added that it would “primarily be the journey of that character, of he and Jane Foster (Portman) and how the new dynamic with his father (Odin, played by Anthony Hopkins) is working out, as well as what are the broader stakes for The Nine Worlds." In any event, they'd best get to steppin', cuz they've got "Thor 2" slated for a Nov. 15, 2013, release.